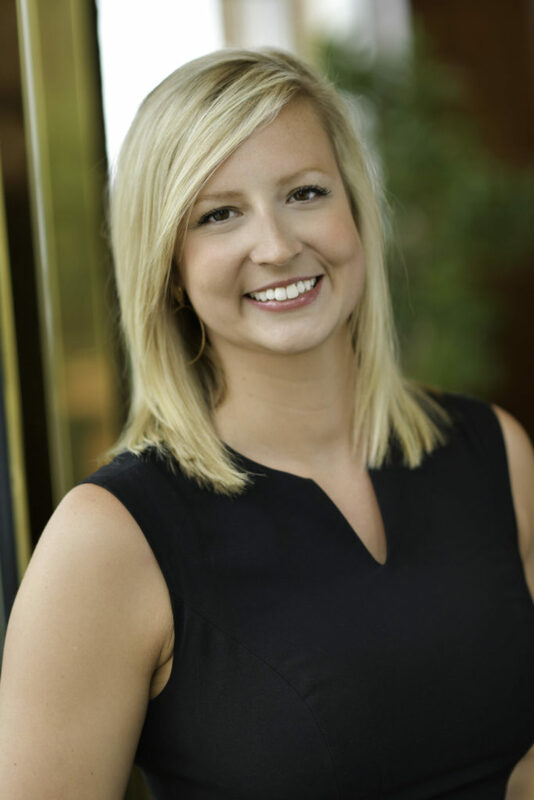 Brittany Root joined Moneta in 2015 after several years in retail management. She loves her team’s dedication to their clients, and she enjoys deepening her knowledge of financial planning and developing client relationships. Brittany graduated from Missouri State University with a Bachelor of Science in Marketing and Administrative Management. At Missouri State, she discovered her passion for the finance industry which drove her career to Moneta. Brittany is an avid learner who plans to continue her education in the field. Brittany enjoys traveling and staying active including hiking and sand volleyball. She is also involved with many charitable opportunities.